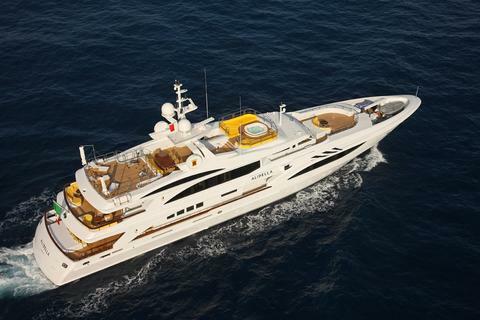 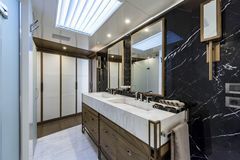 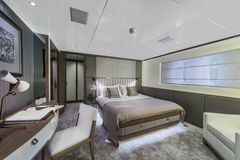 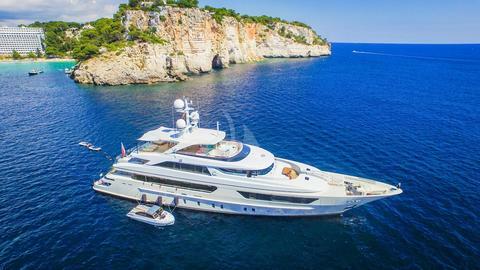 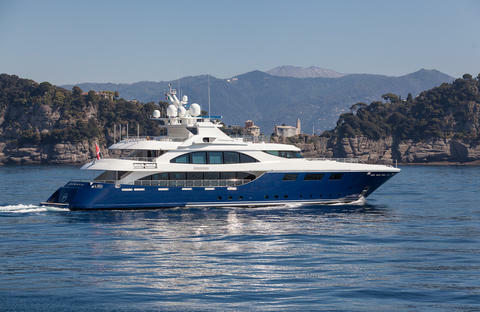 This stunning, new 46m San Lorenzo is looking forward to welcoming guests on board this incomparable yacht. 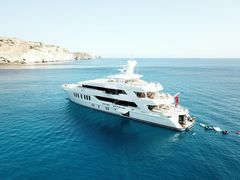 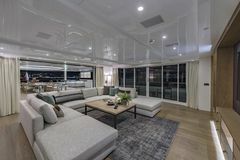 Launched in 2012, Superyacht Rossinavi 152' offers all the amenities you would expect from a great charter yacht – and more! 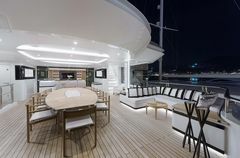 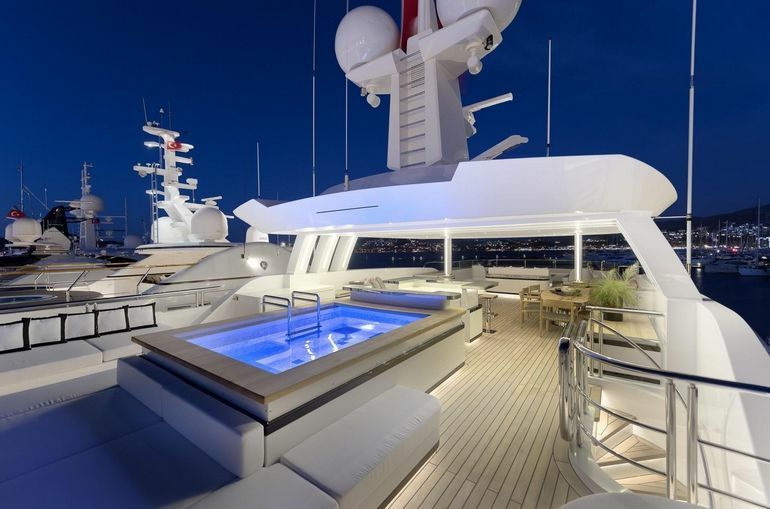 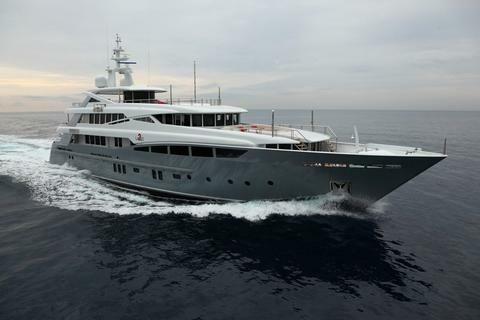 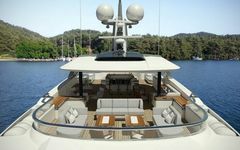 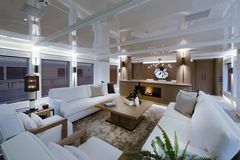 This 152' steel displacement yacht was created by collaboration between Mulder Design, Studio Spadolini and Rossinavi.